Want to develop for Microsoft’s HoloLens mixed-reality platform but don’t want to pay $3,000 for the developer kit? Until now, it looked like you were out of luck, but as Microsoft announced today, you will soon be able to use a HoloLens emulator to write your applications, even if you don’t own the actual hardware. The emulator, as well as all of Microsoft’s other developer tools for HoloLens, will become available before March 30, the shipping date for the first batch of HoloLenses. Using the emulator, developers will be able to test their apps in simulated rooms and walk around it using keyboard commands, a mouse and an Xbox controller. By default, the emulator will come with spatial maps for two different bedrooms, a living room and a great room layout. 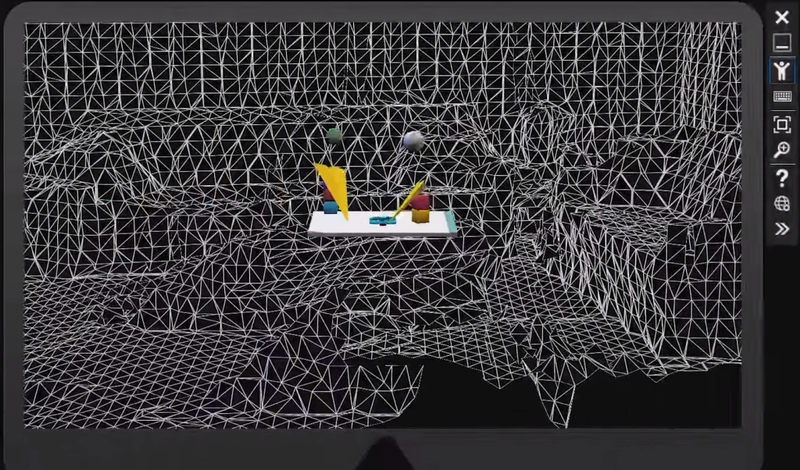 Developers will also be able to use HoloLens to scan their own rooms, then use them in the emulator. The emulator will run in its own Hyper-V virtual machine, and, as far as the apps are concerned, they won’t know whether they are running in an emulator or on the real hardware. The standard tool chest for building “holographic apps” hasn’t changed since Microsoft first walked us through the process of building a basic app. You’ll need Visual Studio and a working knowledge of Unity. To help developers prepare for the release of HoloLens, Microsoft also today announced a video tutorial, as well as other documentation.